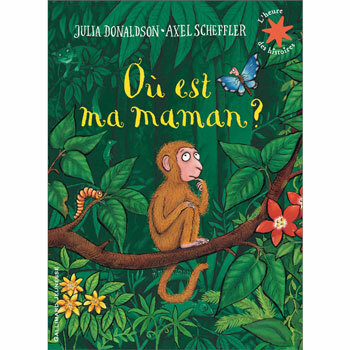 The little monkey has lost his Mum. 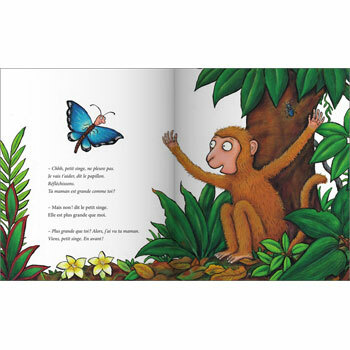 Can the other animals in the jungle help him to find her? 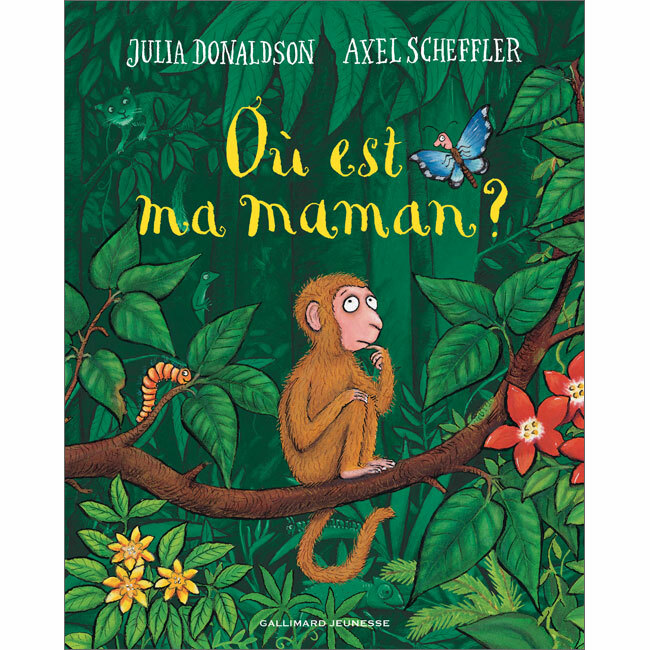 This is a wonderful story that introduces lots of animal names in French, as well as teaching ways to describe appearance: size, colour etc. 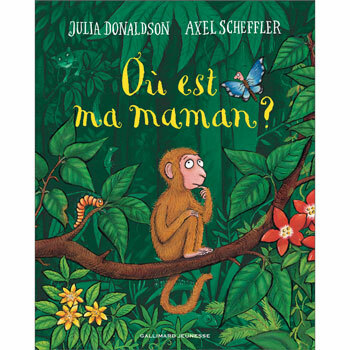 Où est ma maman ? 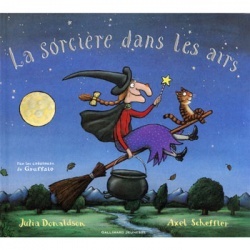 is written entirely in French as it is aimed at native French speakers.